Riverfront home nestled on 4.31 of flat usable acres.Solid home built in 2007 offering over 2500 sq ft of living space.Open floor plan boasting livingroom and separate family room with fireplace. Split bedrooms with spacious master suite.The home has been gutted, No kitchen, plumbing fixtures &cabinets have been removed. 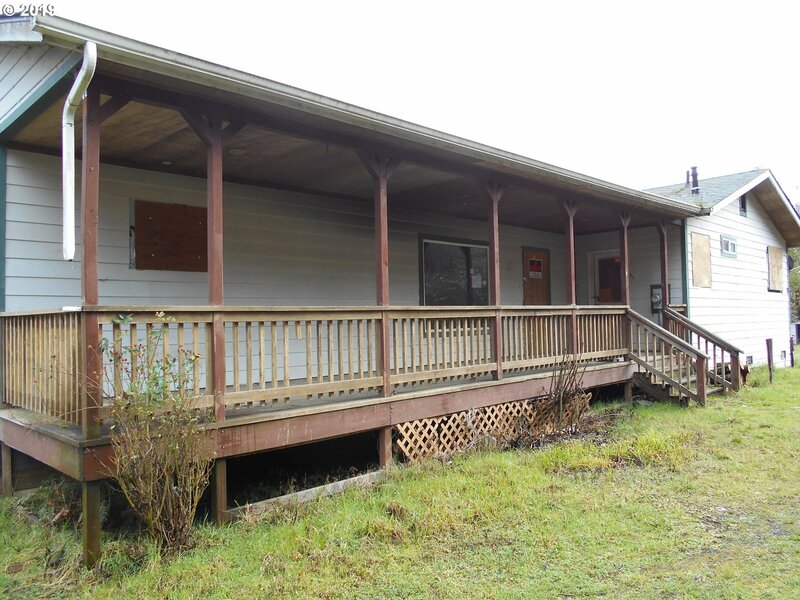 Some hard work and vision will make this home great again.This property may qualify for Seller Financing(Vendee).